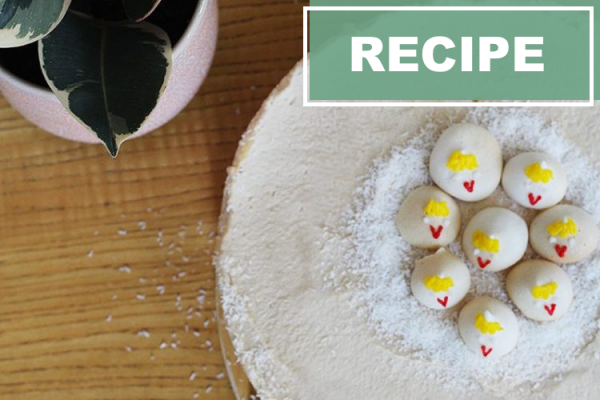 This easter, you can surprise your family and friends with this cute cheezecake – and they will be stunned when you tell them it is 100% plant-based! It’s super-easy, and only takes a few ingredients. 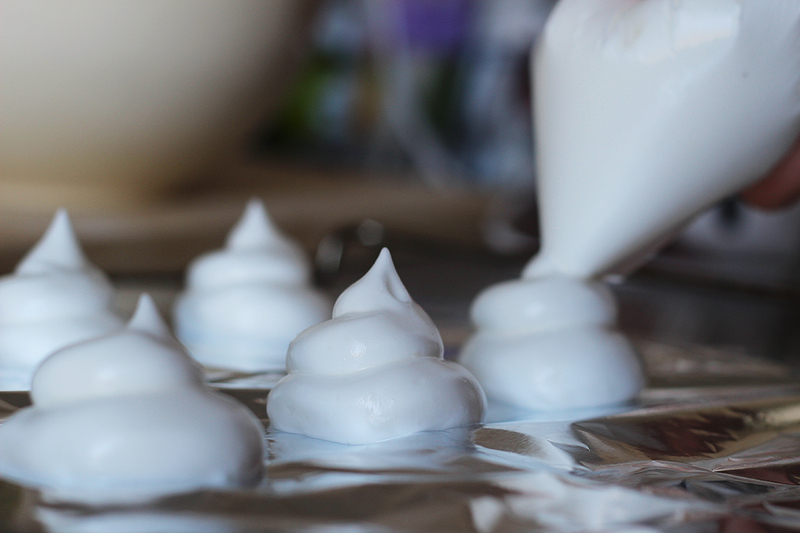 First, we start with the aquafaba merengue. 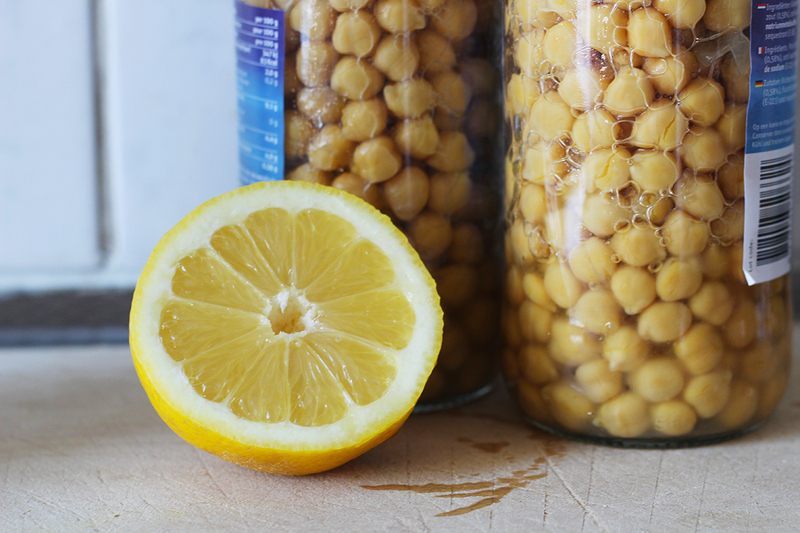 Aquafaba is the starchy liquid that you find in the tin when you buy chickpeas. This liquid acts almost exactly like egg white – which means it is perfect for making merengues! In the mean time, you can take your cheezecake out of the freezer. 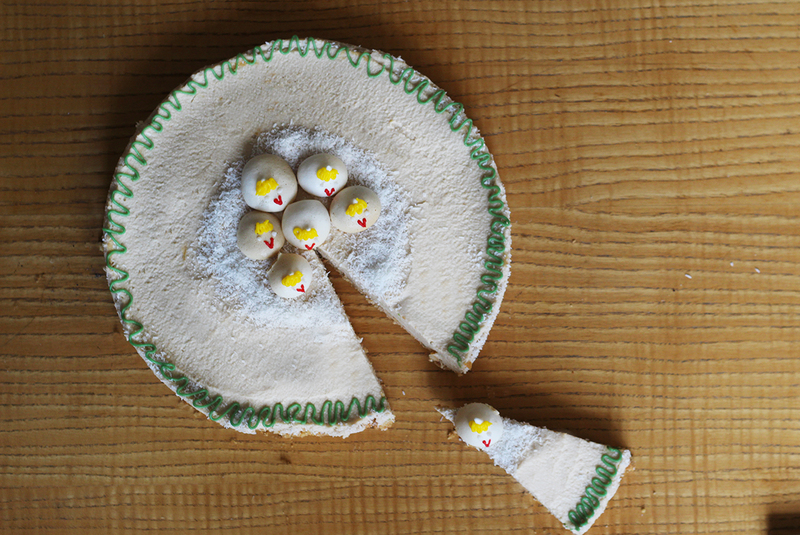 Once your merengues are ready, you can start decorating! 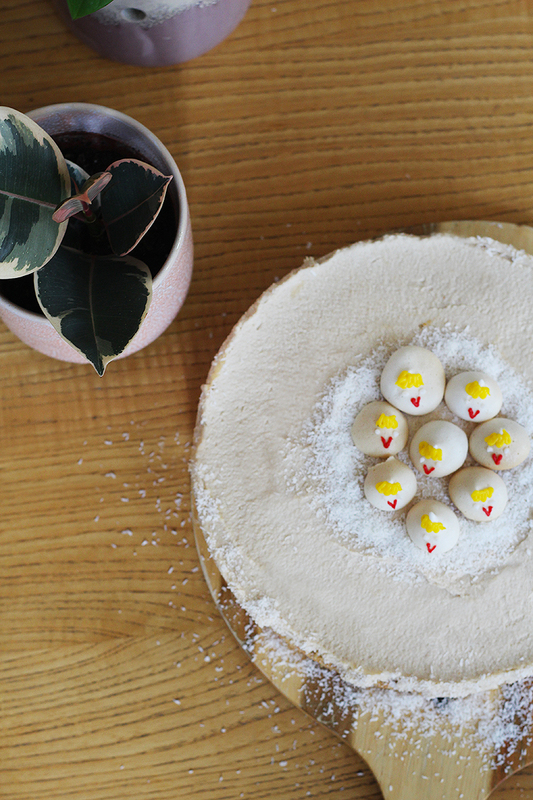 Use your decorative piping pens to transform the merenques into these cute little easter chicks. 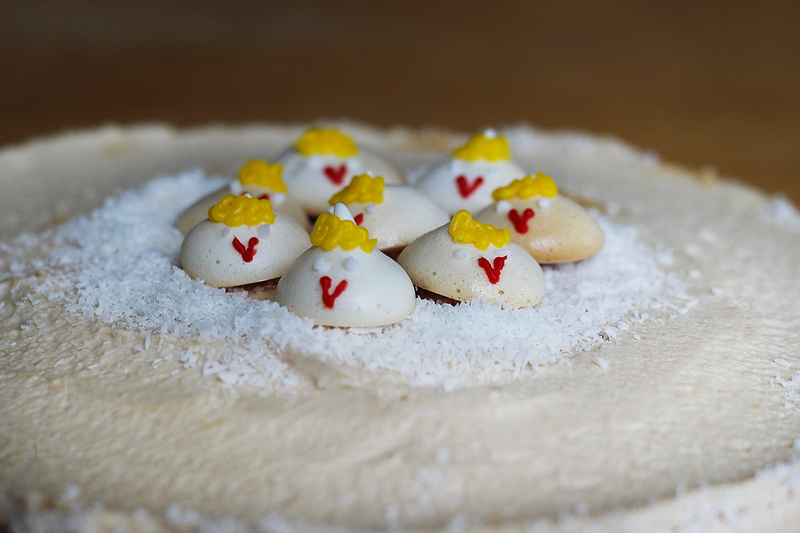 Sprinkle the coconut shreds on top of the cake, and put the chicks in the middle. To top it off, you can use the rest of your piping pens to add a pop of color. Ta-da, your vegan easter cake is done! 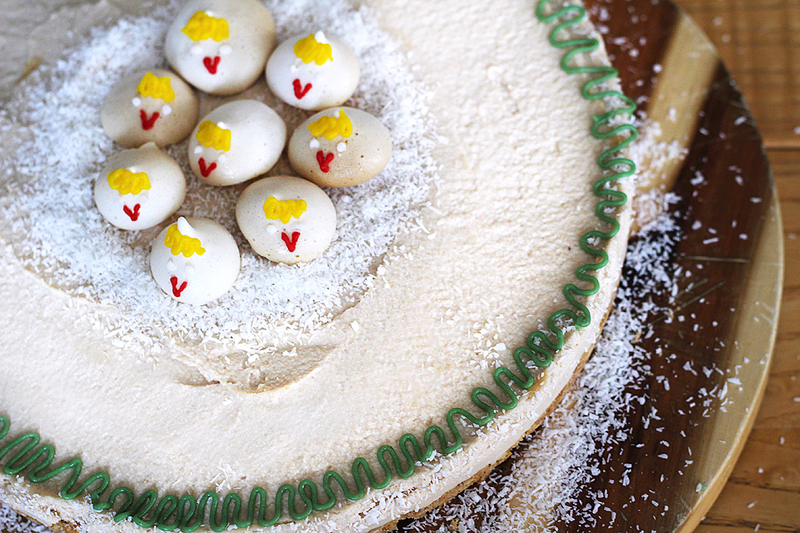 Will you be making this cake coming easter as well? Show us your creations! Check out our store locator to see where you can find Daiya products near you.